If you’ve ever had a laser hair removal treatment, then you know spending time in the sun before and after your appointment is a major faux pas. It’s the cardinal rule of laser hair removal that, in turn, has perpetuated a myth that it can’t or shouldn’t be done in the summer. Although it is extremely important to limit direct sun exposure before going under the laser, the idea that it isn’t safe in the sunny summer months isn’t true. 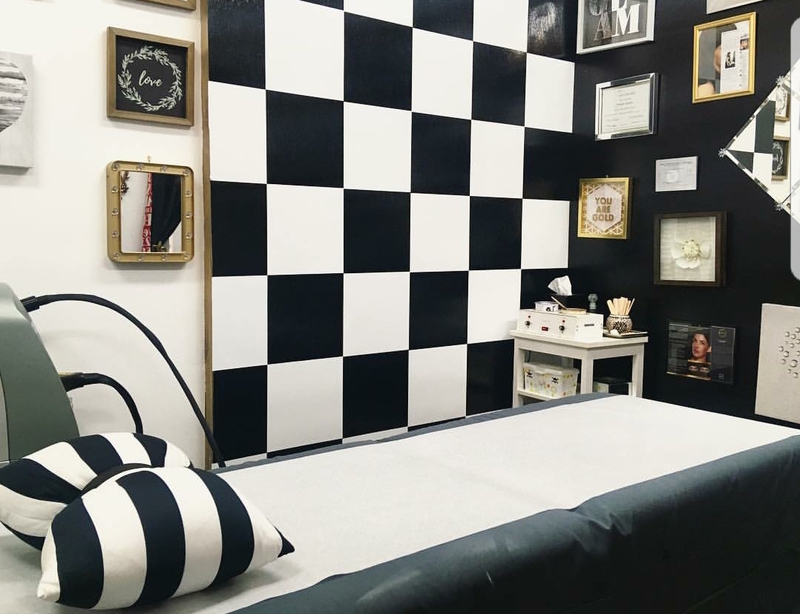 So we got the inside scoop from Niki Garcia, a laser expert at Boom Boom Brow Bar in New York City’s Greenwich Village, who is sharing her expert tips for safe laser hair removal in the summer. This is one instruction that isn’t optional. Untanned skin that has been shielded from the sun for a few weeks is best. Not only are you going to see the best results, but you’ll also avoid permanent damage to your skin. “Some rules are not meant to be broken,” Niki says. “Avoid sun exposure and tanning two weeks before and two weeks after a laser hair removal treatment — period. The problem is the sun makes skin more sensitive to heat, and using a laser on heat sensitive skin can cause hyper-pigmentation, burns and even scarring.” But Niki stresses that doesn’t mean all laser services need to be avoided in the summer. 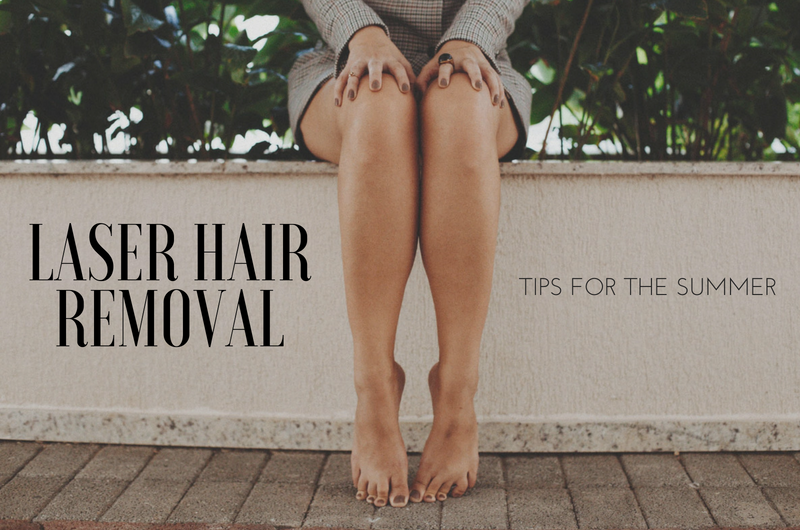 While there are many areas you should avoid for laser hair removal during the summer, Niki says there’s also a few that are consistently shielded from the sun that make them prime spots for summer treatments. The underarm area is protected by the arm and doesn’t often see direct sunlight, so this is an area you can target year-round without worry. “The bikini area can also be treated because, hello, we wear pants!” she adds. Sunscreen is an imperative element for everyday skincare even if you aren’t undergoing laser hair removal, but if you elect to have the treatment done, it’s absolutely necessary. Niki suggests applying a broad spectrum SPF that protects against both UVA and UVB rays daily — even on an overcast day or a day when you don’t expect to spend a lot of time outside. You’re better off safe than sorry! And if after laser hair removal you experience routine dry skin, Niki says you should use aloe vera or a fragrance-free lotion to keep your skin hydrated. Because laser hair removal opens your pores, your skin will be extra vulnerable and susceptible to infection following a treatment, so you’ll want to take certain precautions while waiting for your skin to heal. Niki says it’s important to avoid going to the gym, sauna, jacuzzi or swimming in the ocean or pool for at least two days. After that point, it’s safe to exercise and get your sweat on. It’s also important to refrain from exfoliating your skin for at least five days following a treatment. So toss those shower loofahs, sponges and body scrubs to the side until your skin has had ample time to heal.